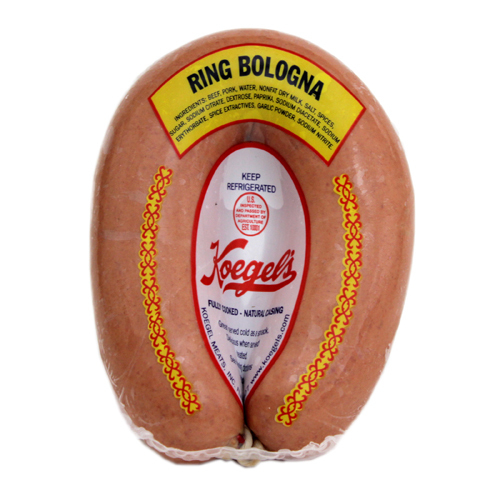 A classic Michigan favorite! 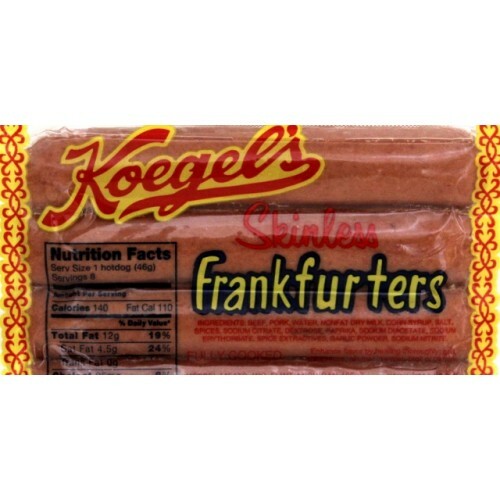 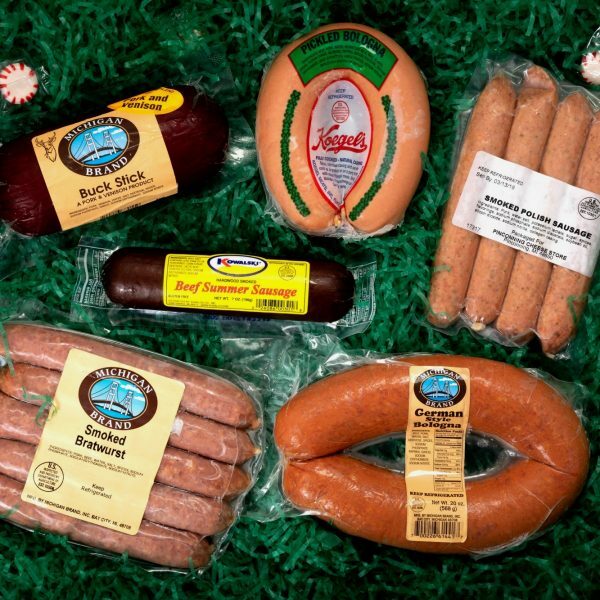 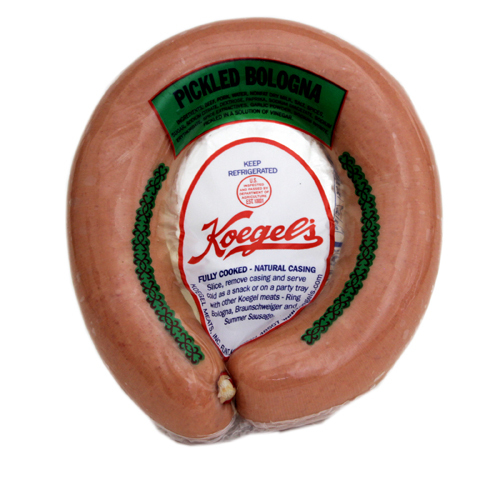 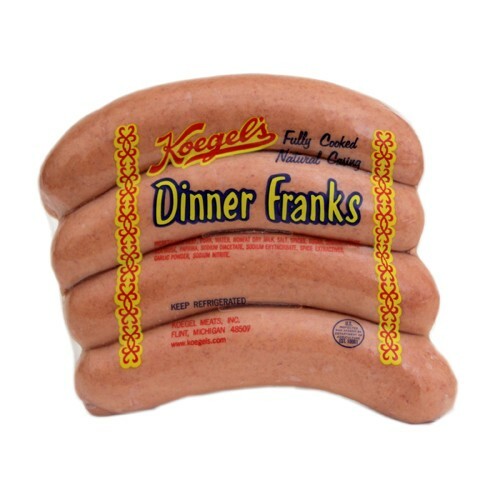 Zesty in flavor, Koegel’s Pickled Bologna makes the perfect complement to our Pinconning Cheese! 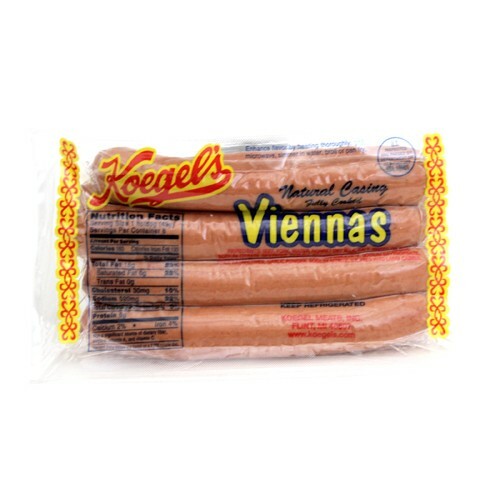 2.5 lbs. 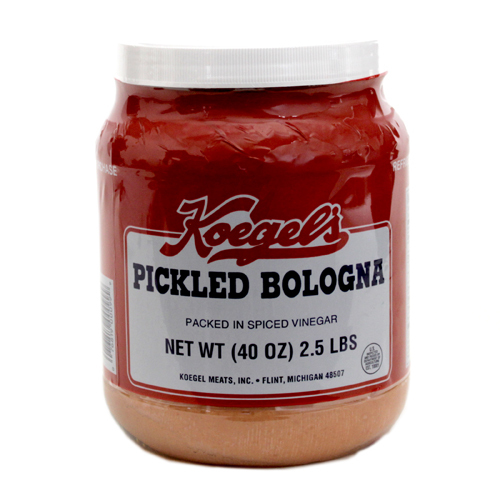 worth of Koegel’s Ring Bologna packed in a special spiced vinegar solution in a half gallon jar. 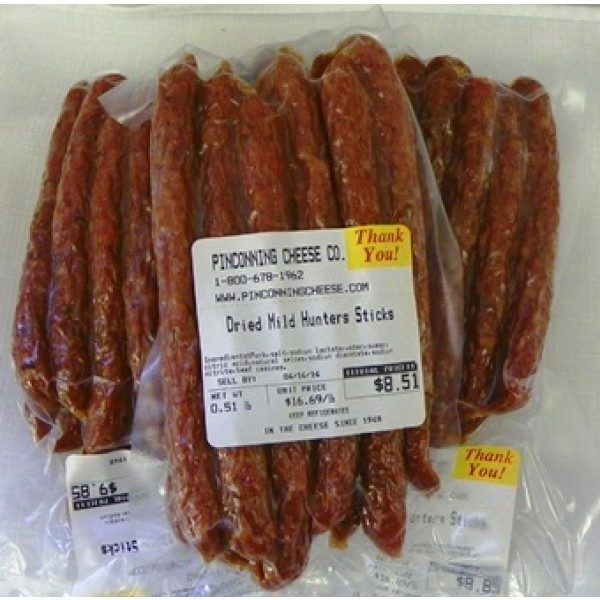 Ingredients: Beef, pork, water, nonfat dry milk, salt, spices, sugar, sodium citrate, dextrose, paprika, sodium diacetate, sodium erythorbate, spice extractives, garlic powder, sodium nitrate. 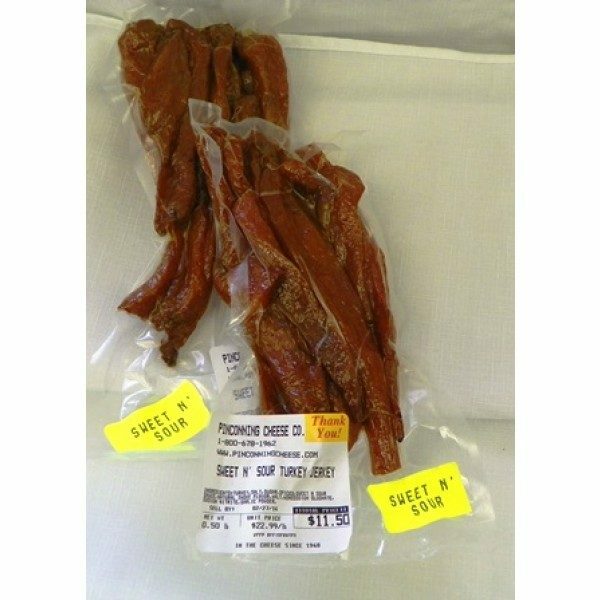 NOTE THAT THIS PRODUCT WILL NOT FIT INTO USPS FLAT RATE DELIVERY BOXES AND CANNOT BE SENT USING THIS SHIPPING CHOICE, EXCEPT BY REGULAR PRIORITY MAIL CHOICE or BY UPS/FedEx SERVICE ONLY.